Made of metal, zinc plated. 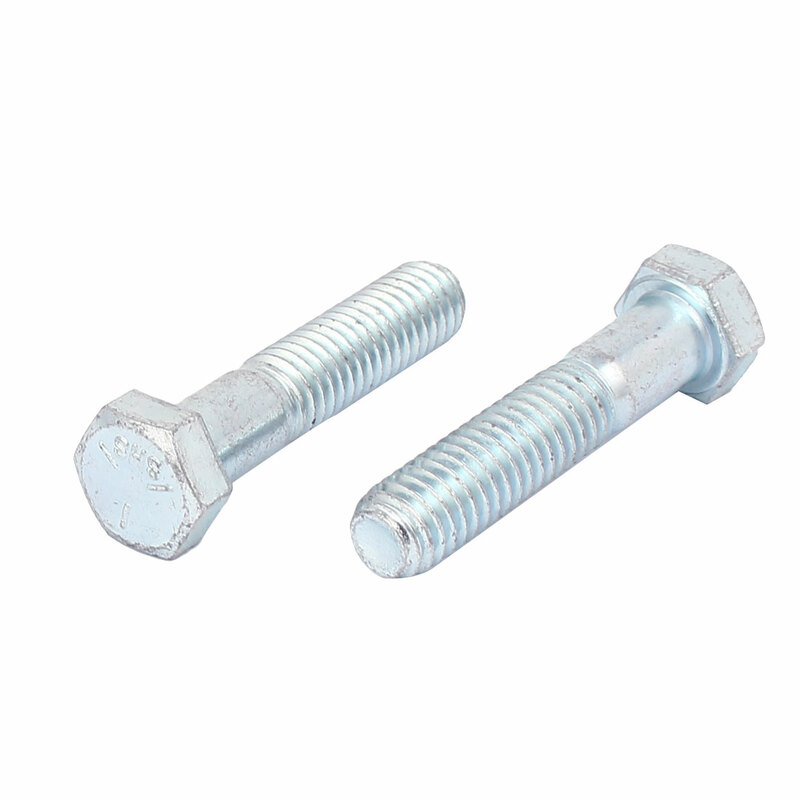 3/8 inch thread,1-3/4 inch under head length Hex Head Cap Screw, hardened bolt. Designed with hex head , partially thread . Fixing component, industrial and construction fasteners .Great for heavy machinery and automotive applications. Thread Type: UNC; Under Head Length: 44.5mm/1-3/4"; Hex Head Width: 14mm/0.55"